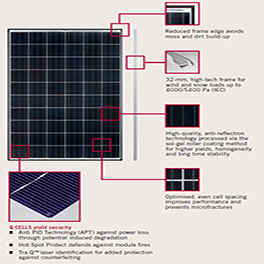 Lumin Energy offers only the most advanced technologies for all parts of your solar module installation. 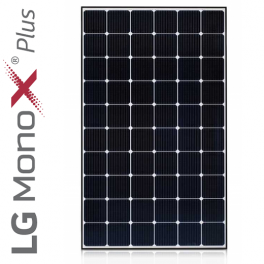 One such technology is the LG panel. 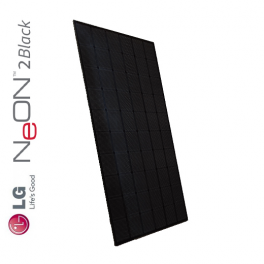 The LG NeON 2 Black ACe has a 15 mm distance between the DC module and the Microinverter. The distance mitigates any impact to performance and reliability by allowing sufficient air-flow for cooling. 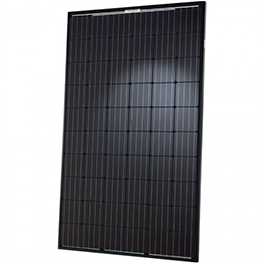 This panel also boasts an 18% efficiency rating. 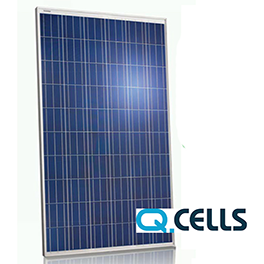 LG NeON 2 series modules produce high energy output from high-efficiency n-type cells, enabling more flexible use of available roof space. 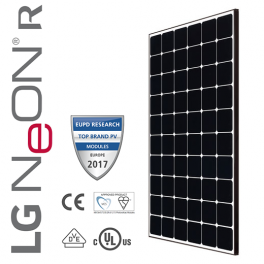 The LG NeON 2 Black ACe produces safe AC voltage and complies with NEC 2014 and 2017 standards.